Agilent Technologies Blog How Long Can You Hold Your Breath? Home > About Agilent > Newsroom > Blog > Diagnostics and Genomics > How Long Can You Hold Your Breath? The average person can hold his or her breath for 20 to 60 seconds. With training, you might get close to 2 minutes. 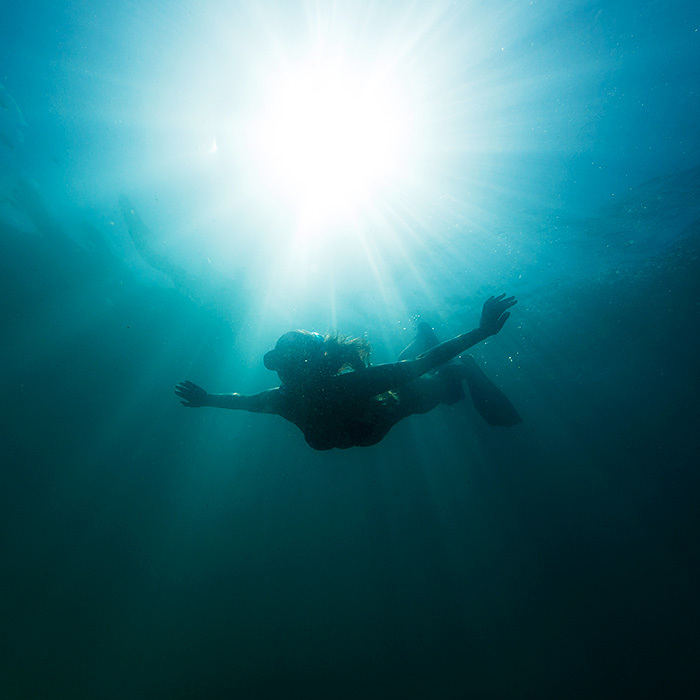 A group of people in the South Pacific can hold their breath underwater for much longer. Researchers have now determined that they are genetically different. The Bajau Laut are an ethnic people near Malaysia, Indonesia and the Philippines. For centuries, these “sea nomads” have lived almost entirely at sea. Their homes are small houseboats. They are expert free divers, spending 60 percent of their day swimming to depths of more than 230 feet with no flippers or tanks. They can literally walk on the ocean floor. You can view a video of a Bajau (“Badjao”) diver from BBC’s Human Planet here. International researchers studied the Bajau using comparative genomics. They discovered that the Bajau have spleens that are 50 percent larger than average, providing them with more oxygenated blood. This is true even for Bajau who are not divers. In other words, the Bajau have evolved to be genetically different from other ethnicities. The researchers found 25 single nucleotide polymorphisms (DNA variations) that were unique to the Bajau genome. They used an Agilent Bioanalyzer System and High Sensitivity DNA Kit in their DNA analysis.